The document points out that hate crimes continue to be significantly under-reported. The report highlights that the Crime Survey for England and Wales estimates that there were 222,000 hate crimes on average each year between 2012/13 to 2014/15. However, the number of recorded hate crimes by the police is significantly less than this at 44,471 in 2013/14 to 52,528 in 2014/15. The report also emphasises that race hate crime remains the most significant strand of hate crime, making up 82% of crimes recorded by the police. SRtRC have been working alongside the teaching unions to train teachers around anti-racism education for many years now and we are very keen to see how this new programme is to be developed. “It is vital that young people and teachers are given the right tools and skills to challenge hatred and prejudice from an early age.” SRtRC could not agree more, this has been the goal of SRtRC since our inception over 20 years ago. 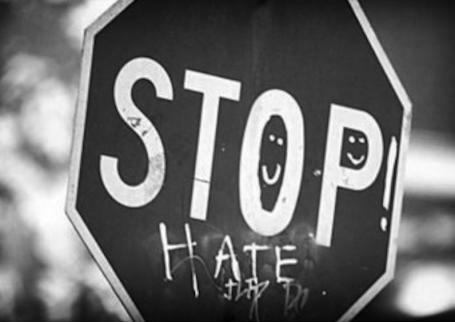 SRtRC look forward to seeing how the UK Government will seek to turn this excellent document into action and in particular, what funding will be available for the crucial work they outline to combat hate crime through preventative measures. Read the whole Home Office 'Action Against Hate' document here.